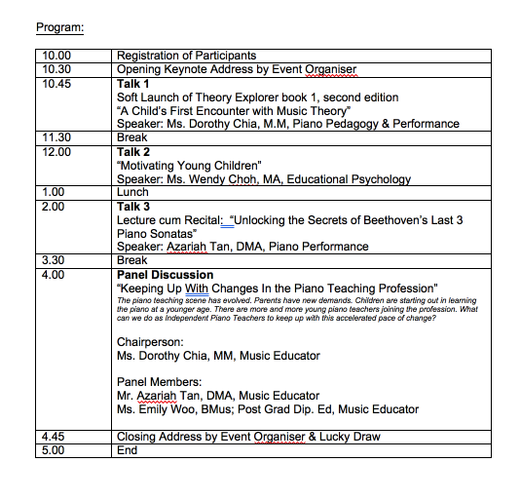 It is with great excitement that Forte Music Training in collaboration with Yamaha Music (Asia) Pte. 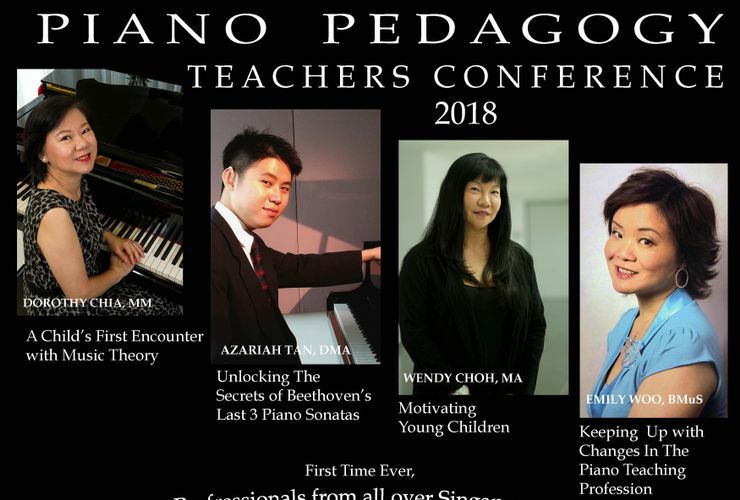 Ltd. is proud to organize and host the first Piano Pedagogy Teachers Conference 2018 in Singapore. Closing Date: Registration Forms must reach us by 30 April, 2018.